Mind mapping is an extremely versatile tool that can be used both by teachers and students to improve collaboration in the classroom and raise student achievement. 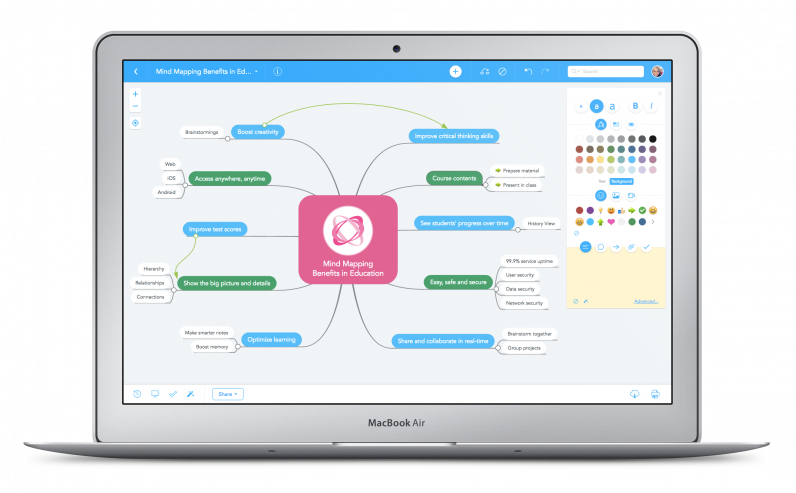 In this teacher’s guide to mind mapping, we’ve put together 7 fantastic applications of mind maps in the classroom. If you’re a student looking for tips on how to use mind maps to improve your study efforts, check out our Student’s guide to mind mapping instead! Please note: Many of the examples listed below work with both digital and paper mind maps. 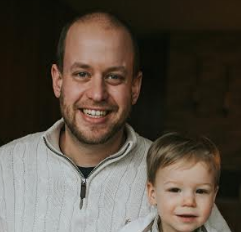 For some others, an online mind mapping solution that allows collaboration between multiple users is needed. At the beginning of the semester, prepare a lesson plan that provides an overview of all the topics you are planning to cover with your class. Add exam dates and learning goals and attach work sheets to the mind map. Share this map with your students, so they can use it as a guide during the semester and find out what they need to catch up on if they’ve missed a session. Your browser is not able to display frames. 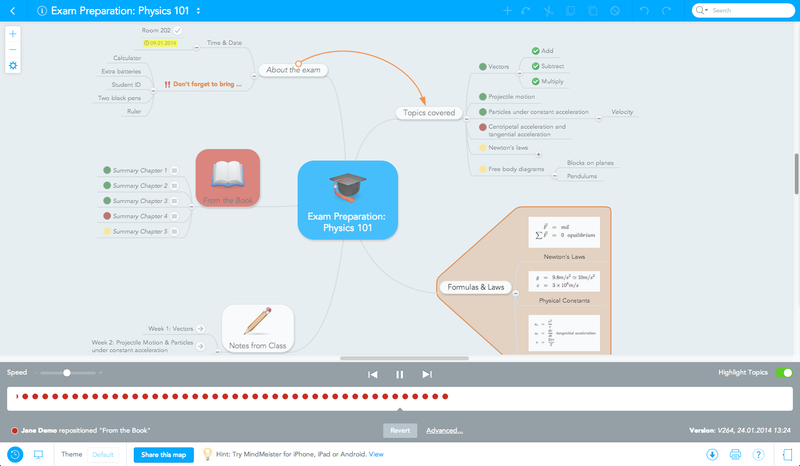 Please visit Class Curriculum Grade 6 English 2014/15 on MindMeister. If you’re planning a project with your students, you want to make sure everyone knows exactly what they are supposed to do. What’s more, you probably want a central place where all project-related information is stored and can easily be accessed and updated. 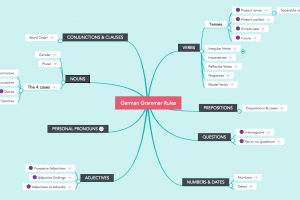 A mind map is a great format you can use to create a visual overview of a whole project. 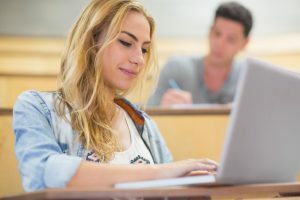 You can add a description of the assignment, provide deadlines, add links to useful websites, embed examples, and more. Your browser is not able to display frames. Please visit 9th Grade Photography Project “THE ZOO” on MindMeister. 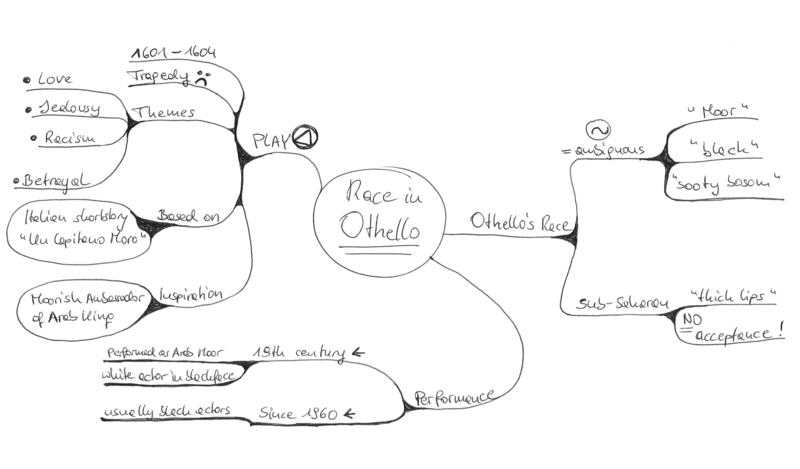 Mind maps are a great tool to present complex concepts to your students. Drawing a mind map live in front of your students will help them follow your train of thought more easily. They will also be able to see how individual ideas are connected, and when your map is finished, they will be able to see the ‘big picture’. I often use MindMeister to elicit responses to questions posed after students had watched a film or read a document. Other students can then edit and / or substitute their own commentary. The goal is to get students to critically think about sources and share their thoughts. We review the work in class by projecting the mind map on a screen. Group assignments are supposed to encourage collaboration between students. In most cases, however, one or two students will sacrifice themselves to do all the work, while the rest will just goof off and play with their phones. The use of a mind map can change that, particularly if you’re working with collaborative mind mapping software. 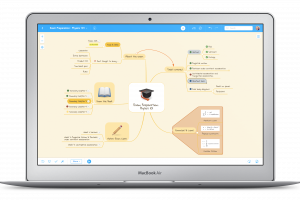 Tools such as MindMeister enable multiple students to work on a mind map at the same time. In contrast to a bullet-point list or text document, everyone can easily add their own contributions to the map wherever they fit. 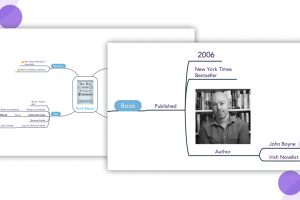 MindMeister also offers a history view on all its maps, allowing you to replay the entire change history of a mind map and see exactly who contributed what and when. 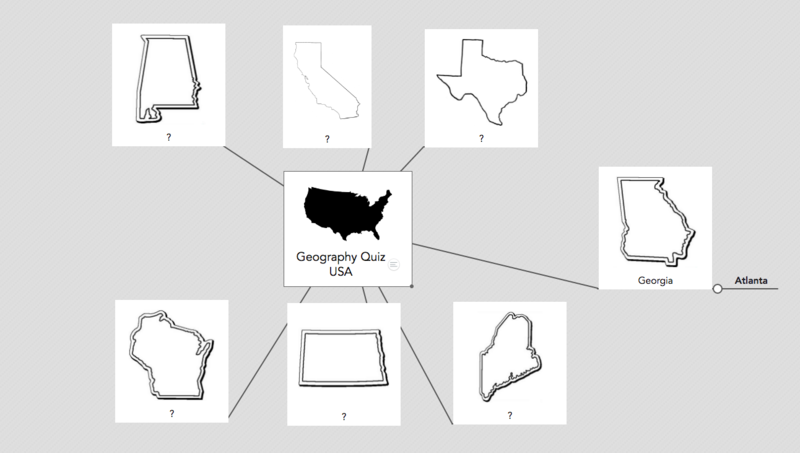 If you want to test how much a student knows or understands about a certain topic, let them draw a mind map about it and explain it simultaneously, either on the blackboard or on a piece of paper. This will give you insight into the student’s thought process and show whether they’ve really grasped the fundamental ideas of the topic and how they are connected. At the same time, the act of drawing the mind map will put your student’s brain into action. 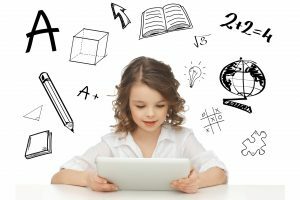 Instead of losing their threat and forgetting big chunks of information due to nervousness and stress, the mind map will help them relax and enable their brains to retrieve information more easily. Really great and useful examples of using mind mapping in practice. Thank you.